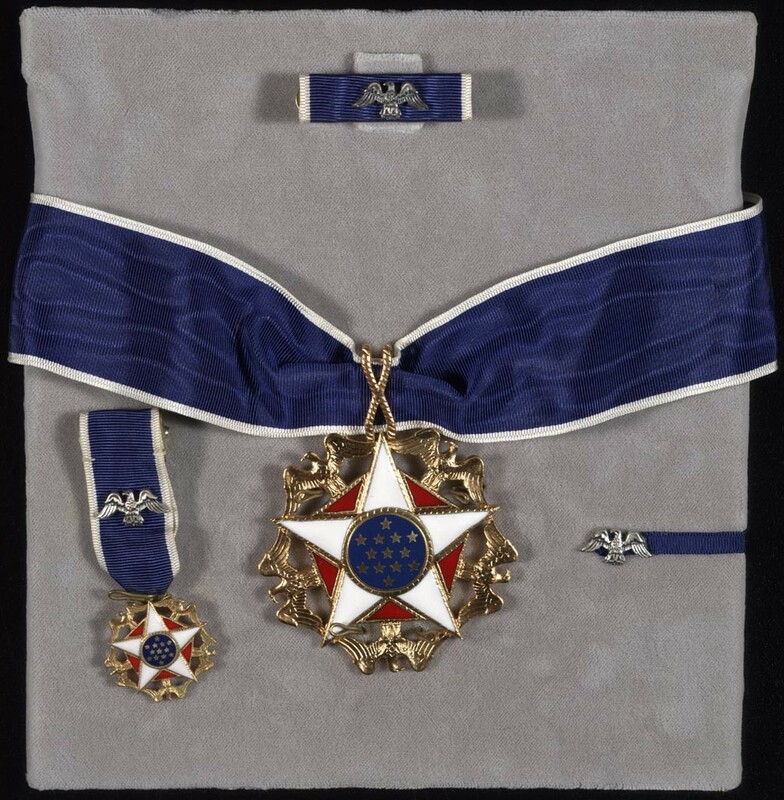 At a White House ceremony yesterday, President Barack Obama honored film director Steven Spielberg, and 16 others, with the Presidential Medal of Freedom, our nation’s highest civilian award from the United States government. “Today we celebrate some extraordinary people: innovators, artists and leaders who contribute to America’s strength as a nation,” Obama said. 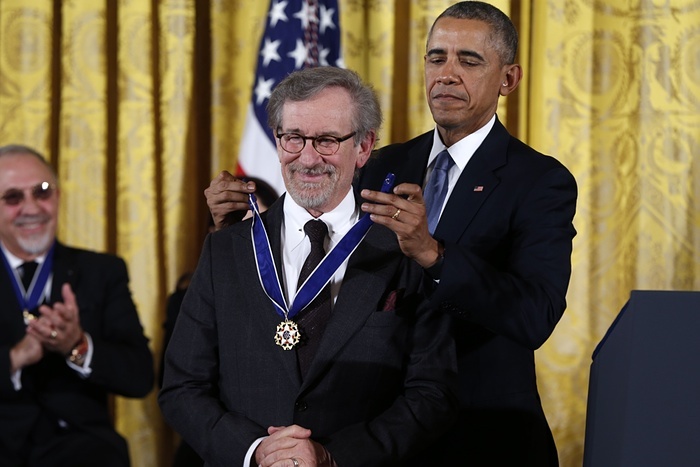 Of Spielberg, Obama cited his extensive body of work. “In his career, Steven has introduced us to extra-terrestrials, rogue archaeologists, killer sharks, he’s taken us to Neverland and Jurassic Park, but also the beaches of Normandy and Nazi concentration camps,” the president said. Spielberg is known within Sherlockian circles for being the Executive Producer for the 1985 film, Young Sherlock Holmes, which had the premise of Holmes and Watson meeting in school. Below is the trailer for the film from Paramount Pictures.